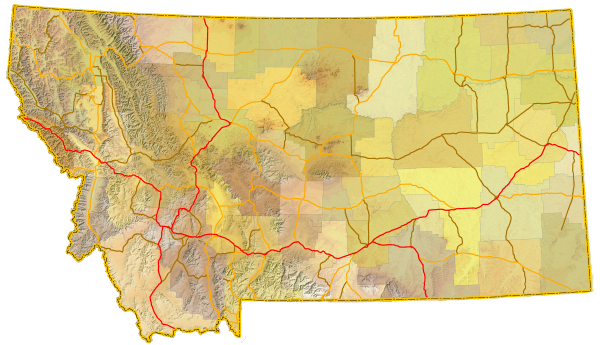 Sitemap to all pages covering the state of Montana. Photo contributions by Alex Nitzman, Andy Field, Billy Fortner, Brent Ivy and Chris Kalina. Mileage statistics of each function class obtained from the 2011 MTD Montana Road Log. List of metropolitan areas of the United States @ Wikipedia.org.